In my continued quest to see and do as much as this Territory has to offer. 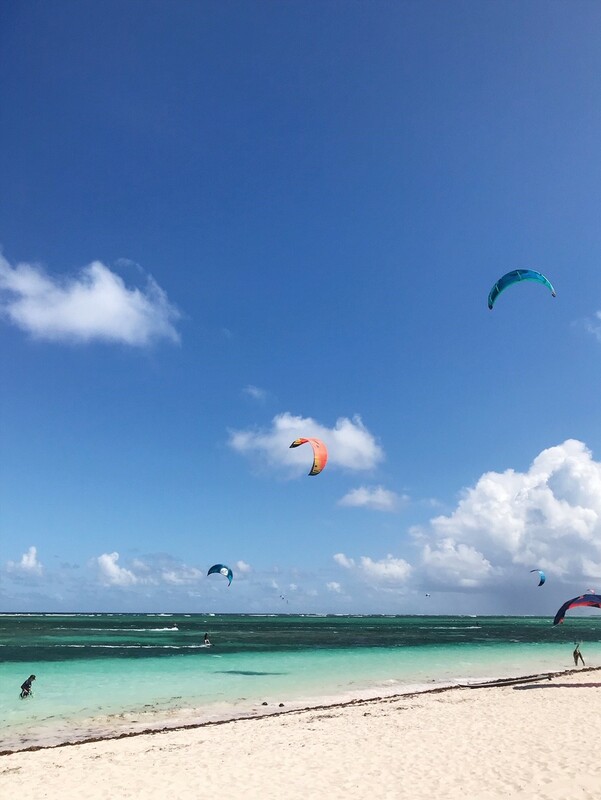 This weekend saw me packing my beach bag and heading to Anegada for the Anegada Kite & Paddle Festival 2019. 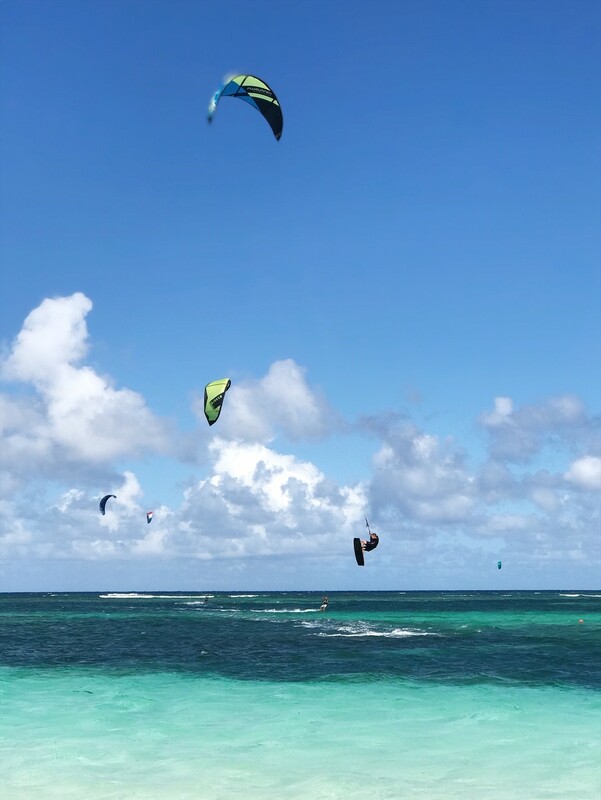 Kiteboarding in the British Virgin Islands is becoming more and more popular, and there are now several locations across the islands where you can learn. The Kite & Paddle Festival is an opportunity to test out those skills and get inspired by the more seasoned boarders participating. 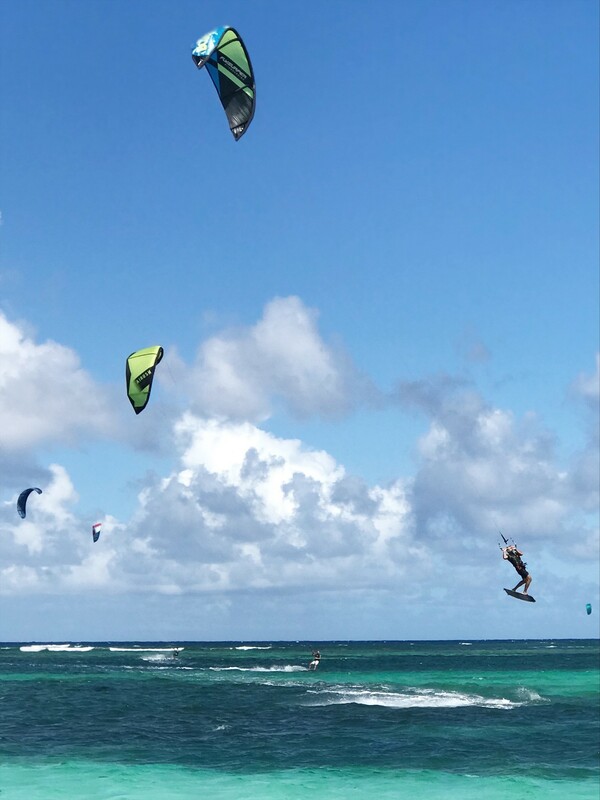 Now in it’s 3rd year, this annual event sees kiteboarding fans from around the Virgin Islands, and some international guests, coming together for two days of kiteboarding, stand-up paddle boarding, yoga, parties, DJs and other events. Pro-clinics, exhibition sessions, beginners lessons and more mean that there is something for everyone. 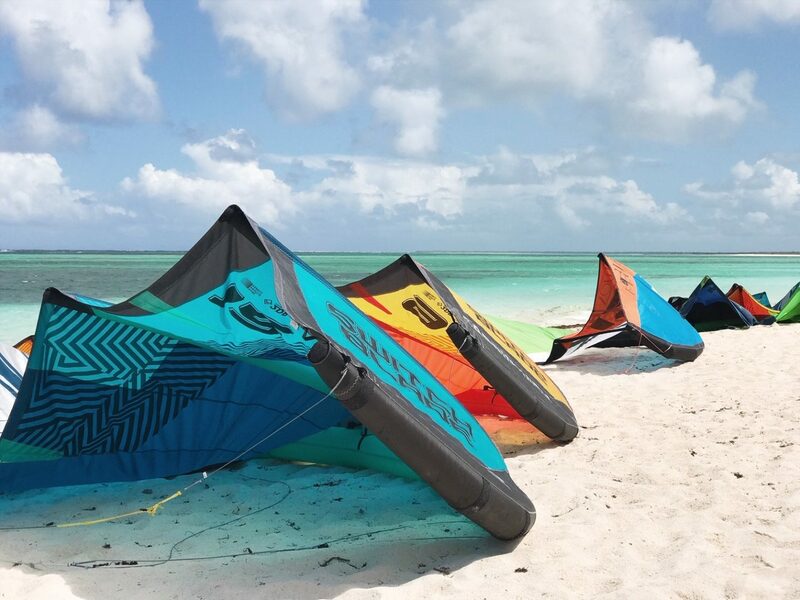 The Anegada Kite & Paddle Festival is the brainchild of local kiteboarder Kezzia Gray and kitesurfing instructor Tommy Gaunt. Aiming to bring together water sports enthusiasts from around the Virgin Islands to enjoy the wind and waves. An opportunity to learn and improve together in a beautiful secluded location with ideal wind conditions. 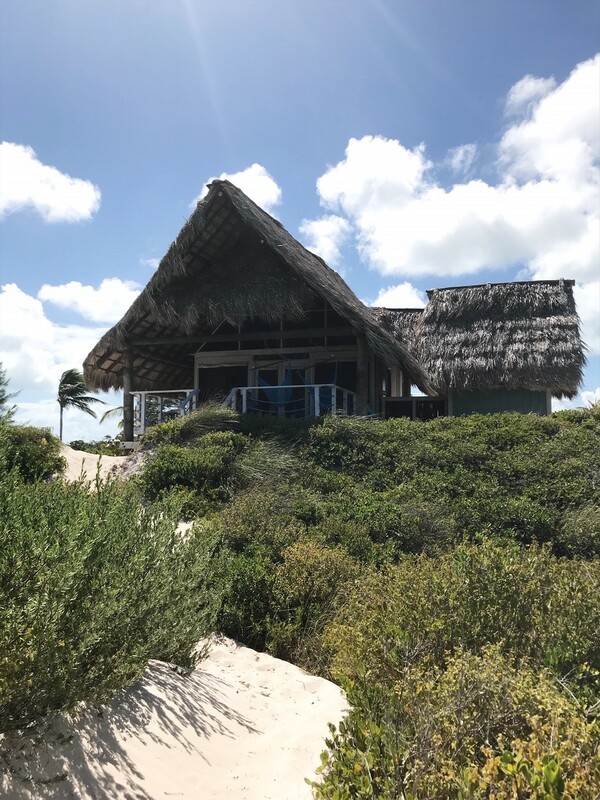 The festival runs over the course of a weekend with boarders and spectators filling the accommodations at Anegada Beach Club [Read More] and spreading out to other Anegada hotels. With some, more adventurous, taking the opportunity to camp on the beach. I headed up on the Sunday morning, bright and early on the Anegada Express. Ready to join the second day of kiting and boarding festivities. The sky was clear with just enough wind. It’s fair to say that weather is always a concern for events like this the world over. 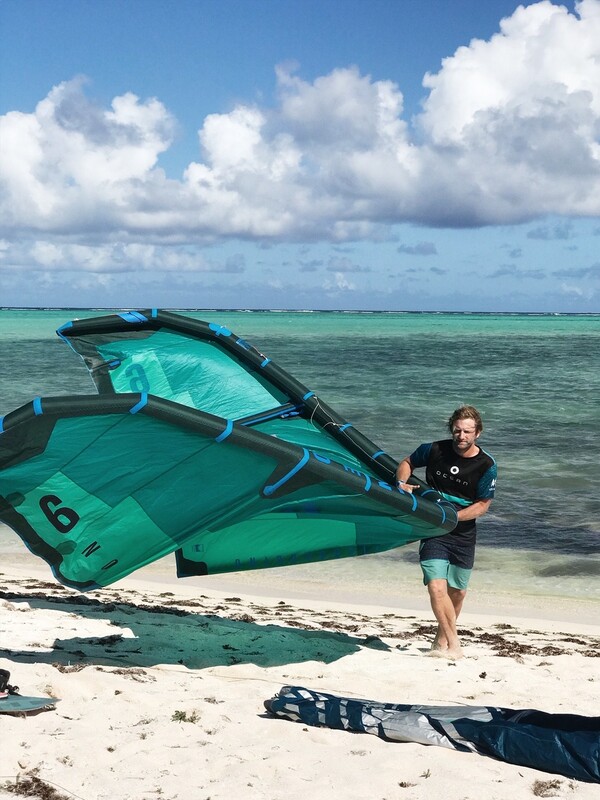 But Anegada is known for great conditions. 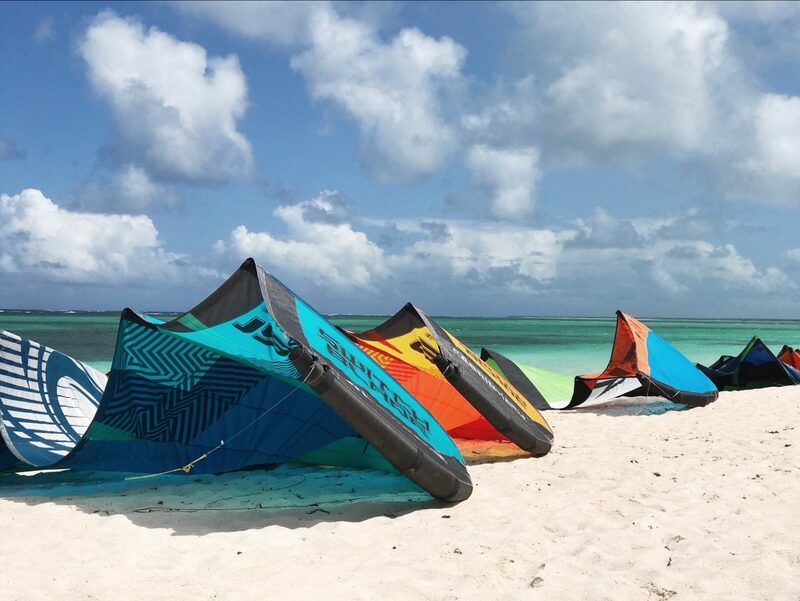 A renowned kiteboarding destination. On a pristine, unspoiled Caribbean Island. Right here on our doorstep. I arrived just in time to watch the morning down wind session. The atmosphere upbeat as kiters and equipment were loaded into the trucks for the short-drive up to Windlass Bight. Everyone eager to set-up and get going. 30 + kiters and paddle boarders took to the water for the morning down winder. The coloured kites dancing against the blues of the sea and sky. 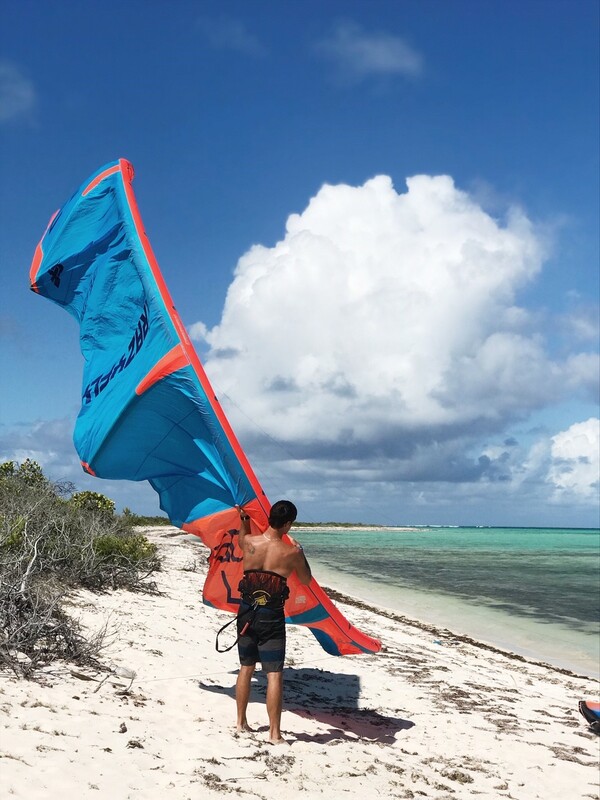 Kiters of all ages and levels of experience set off, exploring the coastline on the 2 miles back to Anegada Beach Club. Once back at ABC there were yoga classes and lunch awaiting. Beginners sessions and an opportunity to watch the pro clinic from the shoreline. Boarders zipping backwards and forwards along the beach, practicing jumps and stunts. Speaking of beginner sessions, I was lucky enough to have my first lesson. Learning the principles of kite handling on our two-foot trainer kite. Taught the fundamentals of setting it up and understanding the wind window. Practicing our figure of eights and feeling the way that the kite responds as you relax your grip, dip and push the bar to change the direction of your kite. Not quite ready for the water yet but, an important first introduction to the principles of kiting. And one that I am keen to build on! Sadly, before long it was time to pack up and head home. 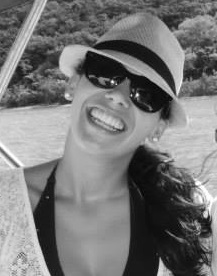 Already planning my kiteboarding adventures for next year. Previously, I think I had always assumed that the festival was for those that already knew how to kiteboard. This weekend taught me that it really is open to everyone, even if you’re a complete beginner like me! 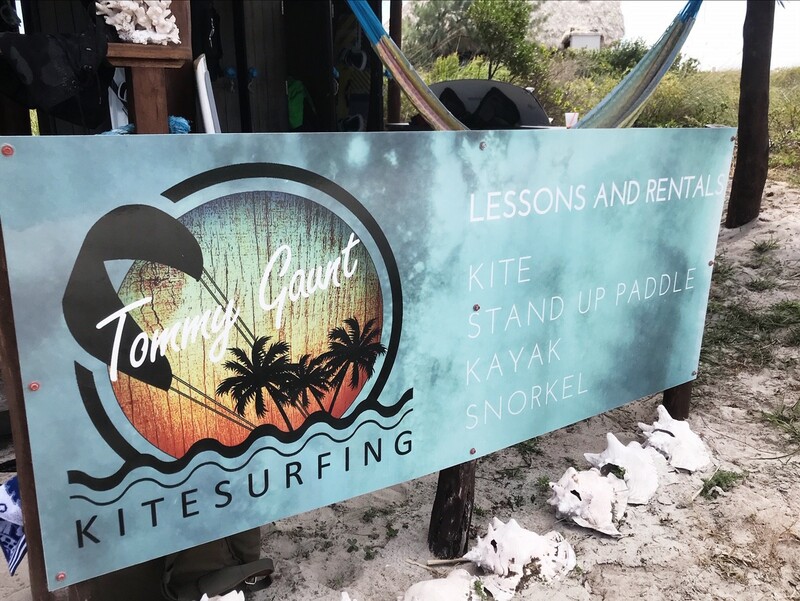 There was a huge amount of support for the novices from the more experienced kiters – keen to pass on their tips and encourage those just starting out. I was also pleasantly surprised at how much there was to do for the spectators, with multiple yoga sessions daily and plenty to watch. Ferries run daily to Anegada from Tortola and Virgin Gorda with the Anegada Express (Tuesday, Thursday, Saturday and Sunday) and Smith’s ferries (Monday, Wednesday and Friday). Charter flights with FlyBVI, VI Airlink and Island Birds are available from Beef Island (EIS) and Virgin Gorda (VIJ). 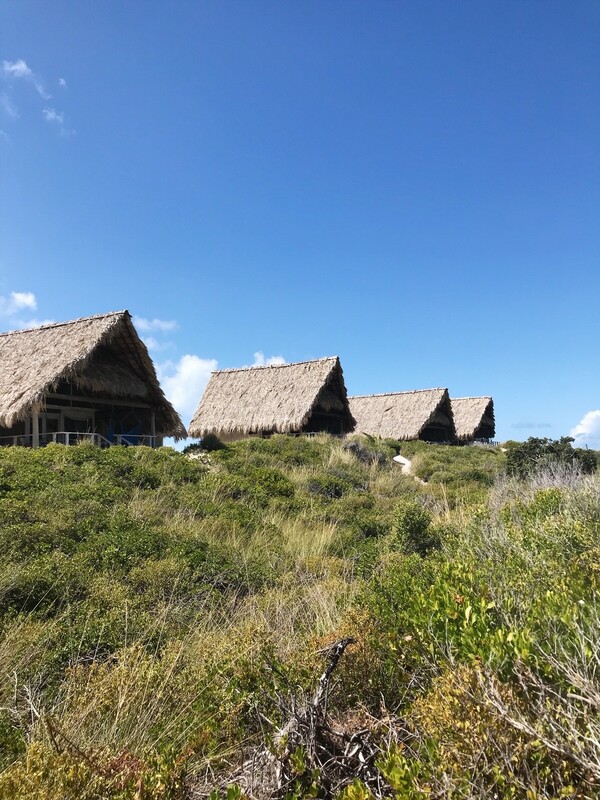 Accommodation options in Anegada, including Anegada Beach Club, can be found on Hotels.com. The festival runs around the same time every year (January/February) with the dates announced in October and tickets going on sale a few weeks later. This year there has been much demand for an additional event – so watch this space. There are 8 categories of ticket to cater for all levels, from spectator all the way up to pro-Kiteboarder. You can attend for one day, or buy a ticket for the full weekend of events. Tickets include your food and participation in the various events and activities. Beginner tickets include one lesson per day. Tickets start at $78 for a one-day spectator pass. 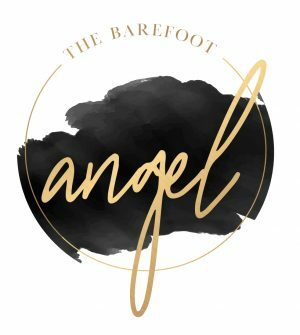 The event is sponsored by Caribbean Cellars, Anegada Beach Club, The British Virgin Islands Tourist Board, Ticket Fairy and Tommy Gaunt Kitesurfing. Thanks to all the sponsors of the 2019 event for helping to make it such a success.